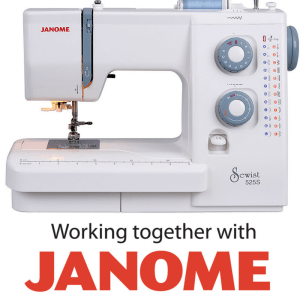 Tired of sewing bags and cushions and ready to dive into dressmaking? Then this is the course for you. I’ll take you step by step through everything you need to know to successfully complete your first dressmaking project. You’ll learn how to make a fabulous pair of Ladies Pyjama Trousers with an attached Waistband. ( you can also make these for men, but there’s no fly!) At the end of this online course you’ll be ready to start dressmaking. Make the perfect pair of pyjama trousers with an elasticated waistband and ribbon drawstring. EXTRA SPECIAL FREE WINTER BONUS!! How to make a pair of Men’s Boxer shorts- worth £14.99! Men’s boxer shorts are a great introduction to sewing menswear. 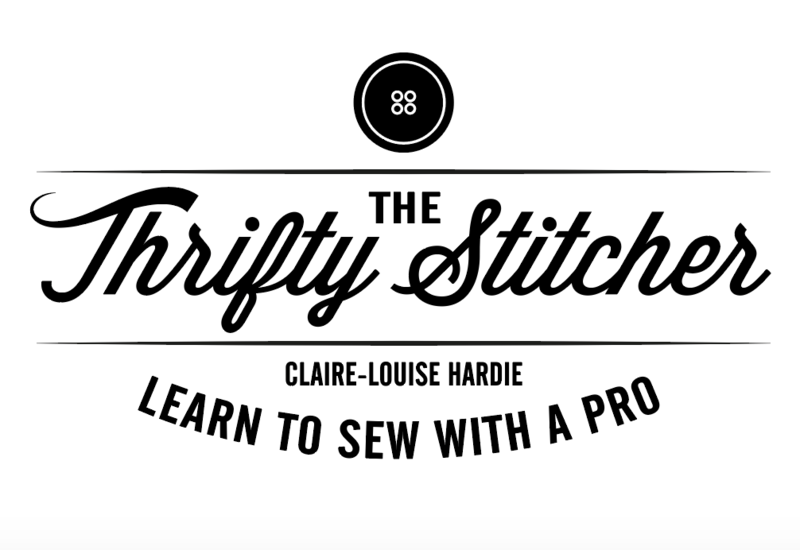 Improve your basic skills and learn how to sew a fly opening. I am loving your course and excellent teaching style. I would sign up for any further online training courses that you provide because you have a wonderful way of teaching. You take your time in explaining all of the basics which are so important. I'm not a beginner but am still delighted that I signed up for your course. Thank you for providing this course online as I would never have gotten the opportunity to attend one of your courses in person. This course is Amazing value at just £14.99 including in depth video training, a multi-sized downloadable pattern, PLUS illustrated worksheet and resources! Limited time left to grab this special Winter offer- a free additional course “learn to sew boxer shorts” worth £14.99!